Investors...there is one more opportunity here for you. Incredible acreage in Lexington One school district. 3.65 acres with 1200 sqft. of heated space with the opportunity for 800 sqft. of additional living space. 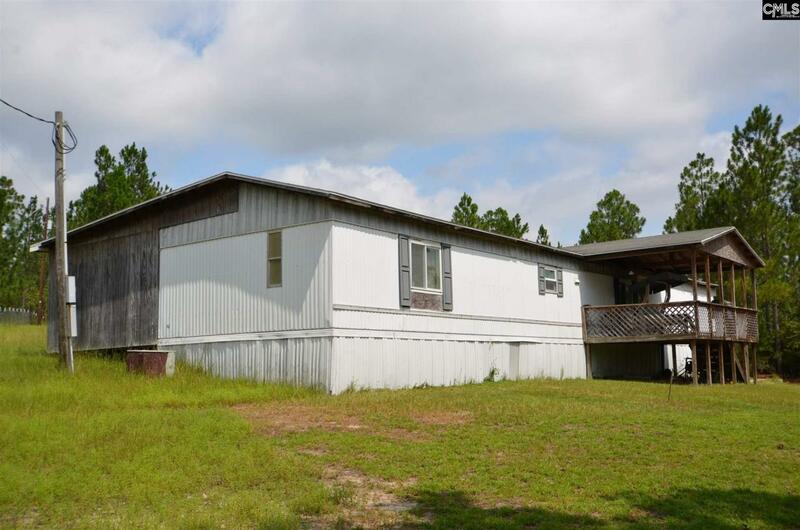 This home has 3 bedrooms and 2 full baths with the structure of an addition for formal dining, another full bath or bigger master bath, kitchen and mudroom/utility room for washer and dryer. Property is being sold as is where is.